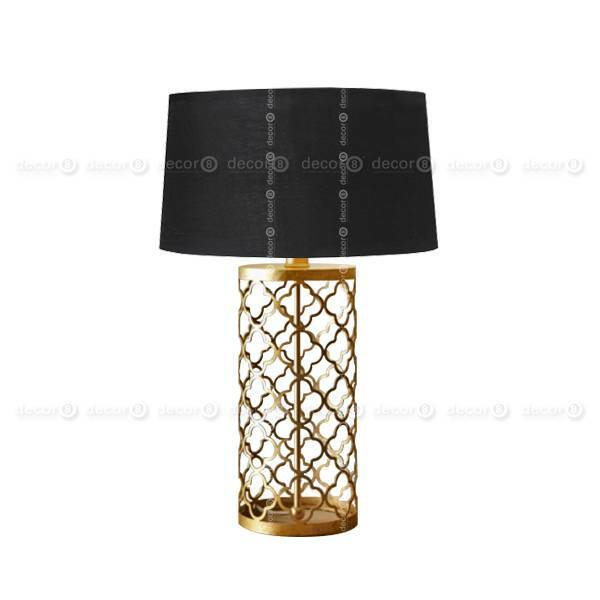 The Philippe Gold Table Lamp is an enchanting design lamp that is a classic addition to any interior setting. 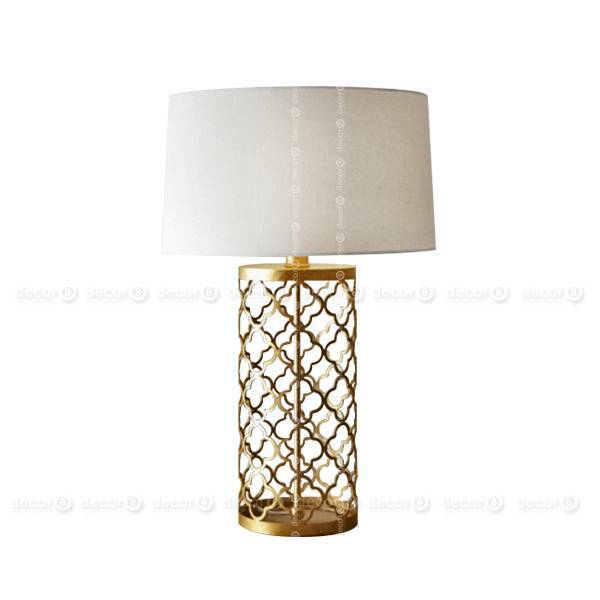 Inspired by Parisian decor elements, this gold finished table lamp features a decorative floral metal lattice that forms the base of the lamp. A centralized vertical gold finished bar conceals the wiring of this lamp adding a decorative touch to this lamp. 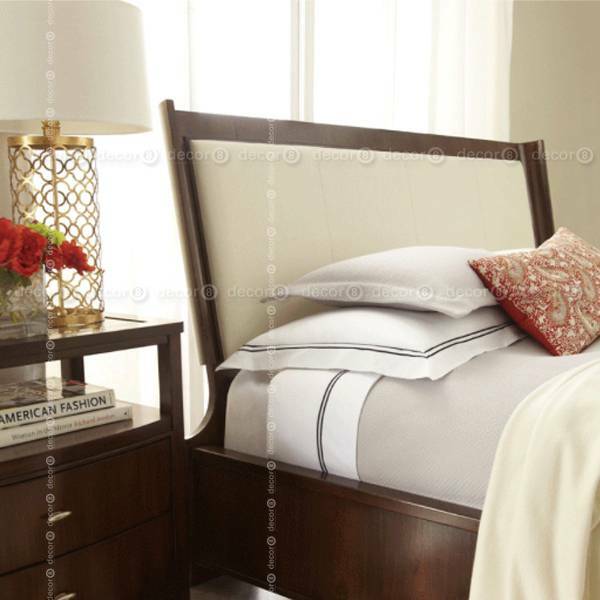 Create a lavish interior setting by using this lamp at your bedside or sofa side. To create an elegant entryway setting, stage the Philippe Gold Table Lamp atop your credenza, sideboard or buffet and pair with like-colored decor elements to create a sophisticated interior. Light bulb is not included with this table lamp.